Anyone who has ever experienced or overseen relocating a business knows the key to success: planning, planning, planning. There’s no perfect or flawless office move, but putting in the time and effort to foresee and prepare for bumps in the road will go a long way to smoothing things out. But just as your future office space should consider your hopes and realistic expectations for current and coming growth, so should you also take into account the functions and technologies that make your business run on a daily basis. At the core of your business is your phone system. While it’s true that it’s probably a source of frustration, it’s a necessary element in conducting business. Whether it’s a conference call between your company and a client, a meeting between remote sales personnel and the home office, or simply fielding calls from customers, a standard phone system may meet your company’s basic needs. However, there are plenty of benefits in ditching your old or existing phone system during an office relocation that you may not immediately recognize. Moving to a hosted or cloud-based phone system immediately removes the cost of hardware and maintenance on physical phone systems, freeing up your IT budget and personnel to concentrate on more pressing, forward-thinking technology concerns within your organization. PBX, or private branch exchange, have been longtime mainstays of the corporate and enterprise world, but these systems can run up IT budgets by hundreds, even thousands of dollars – even before the actual phone handsets and boxes are purchased! Hosted phone systems can integrate with existing VoIP systems or can be configured to work with desktops, laptops, tablets, and even smartphones. Alongside the streamlined perk of reducing your phone hardware within your office, modern businesses often rely on external employees, mobile salespeople, and remote workers. A cloud-based phone system will allow you to forward calls, add remote employees to conference calls, and allow your team to access their voicemails from any device. Plus, some cloud-based phone service providers will provide written transcriptions of every business voicemail, enabling your team to concentrate on what’s important rather than sitting through a barrage of voicemails that may or may not be relevant to their needs. Ask any IT system administrator and they’ll tell you the same thing: a savvy, secure business will prepare for the worst. That means offsite backups and disaster avoidance scenarios in place. Your company’s operating hours shouldn’t be affected by power outages, service interruptions, natural disasters, hacks, or something as simple as your receptionist calling in sick. Life, and business, must go on. A physical phone system doesn’t allow a company experiencing difficulties to continue operations the same way a cloud-based phone system does. 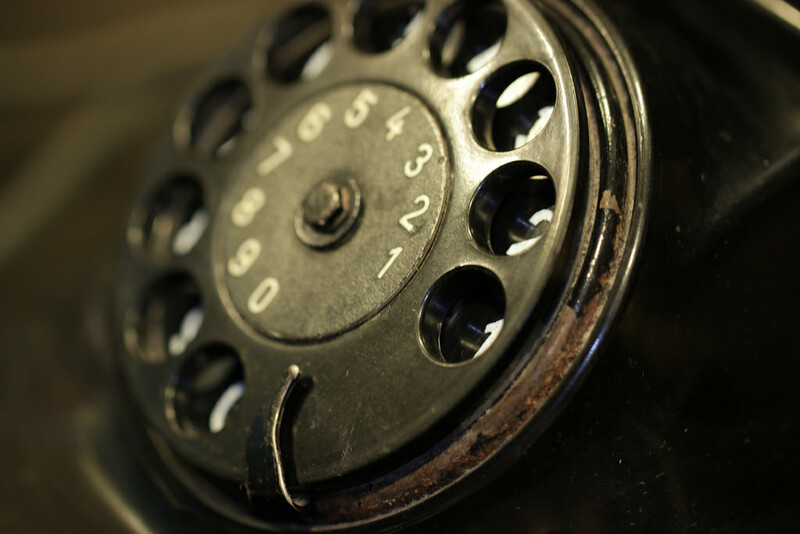 No matter the issue, your phone and voicemail systems will continue to work as expected. For a free consultation or free 14-day trial of Phone Cloud Hub, the preferred cloud-based phone system for businesses in every industry, click here or contact us today!